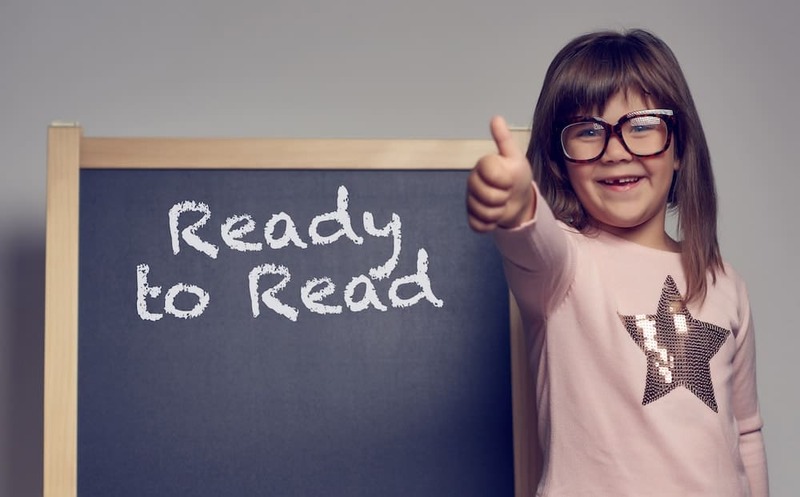 Ready to Read is an interactive story-time for preschool aged children and their caregivers that focuses on building cognitive, social, physical, and early literacy skills. 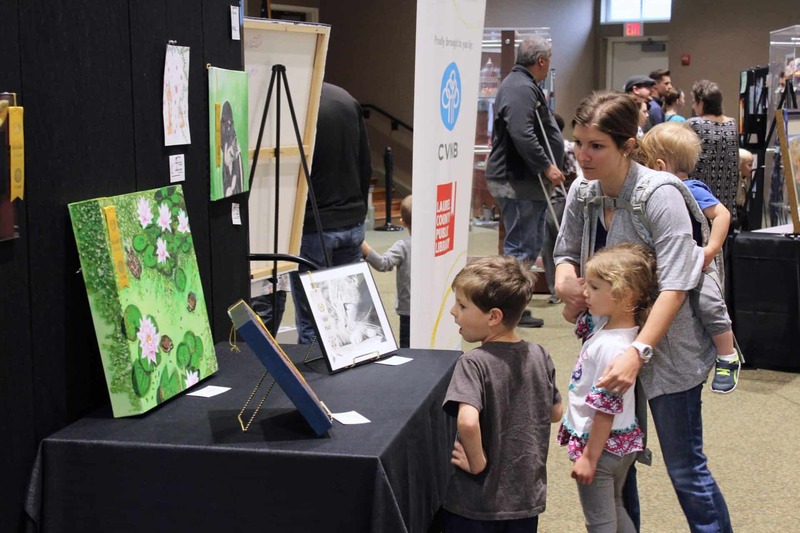 During this creative hands-on program, your child will hear cool stories and participate in exciting activities that’ll make them look forward to coming to the library. We’ll have so much fun in this weekly program nobody will even realize everything we’re learning!